We are such fans of colors and convenience. Sometimes, you run out the door and don’t have time to throw on your new necklace or rings that you wanted to. 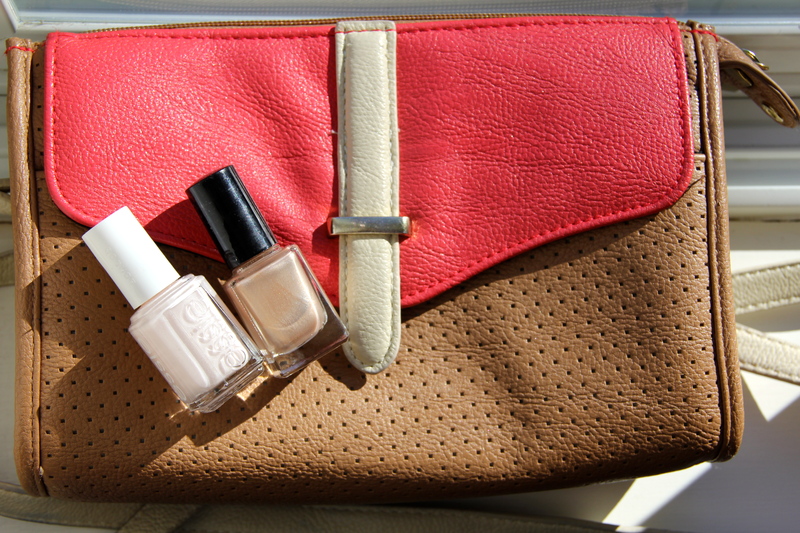 However, you can always look fun and stylish by pairing these fun nail polishes with fun purses. 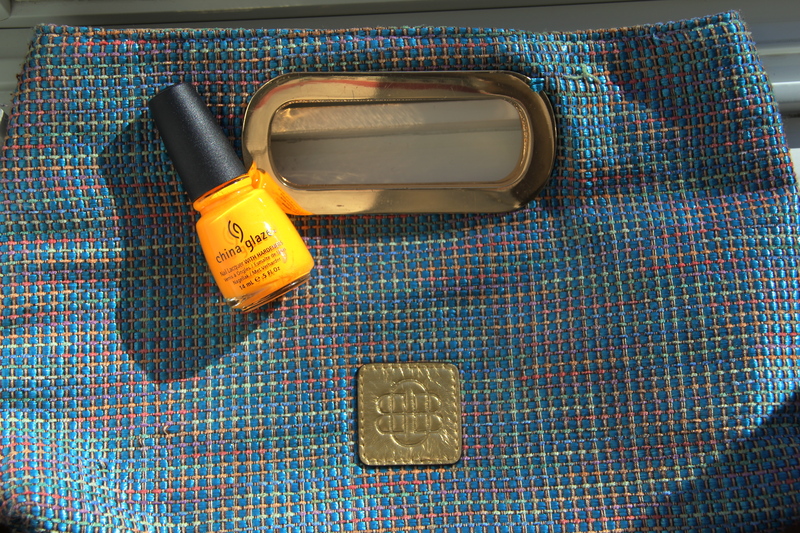 We did some color matching and think these are all great color pairings for Spring! omg there’s my favorite!! I love Leopard dot !!! my love!! !